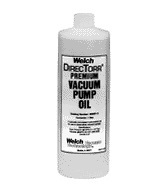 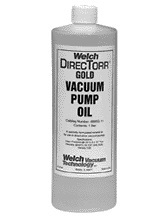 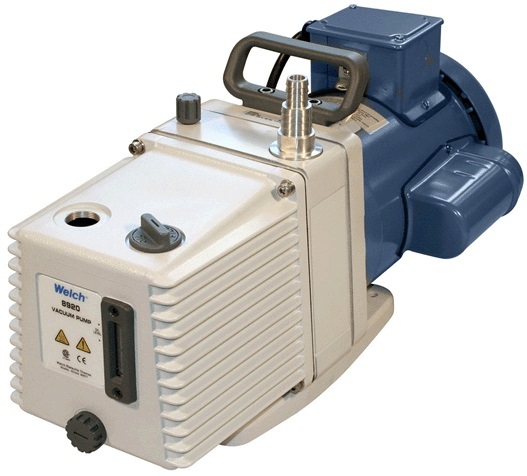 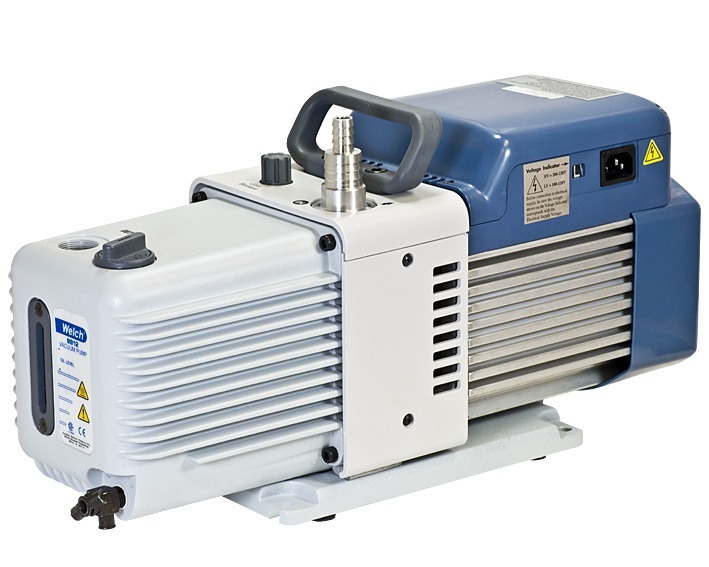 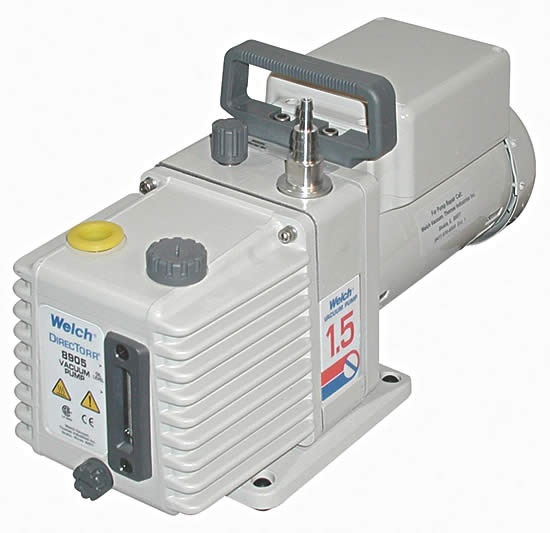 The Direct Drive High Vacuum Compact, Medium and Large vacuum pumps use a two stage rotary vane oil sealed technology. 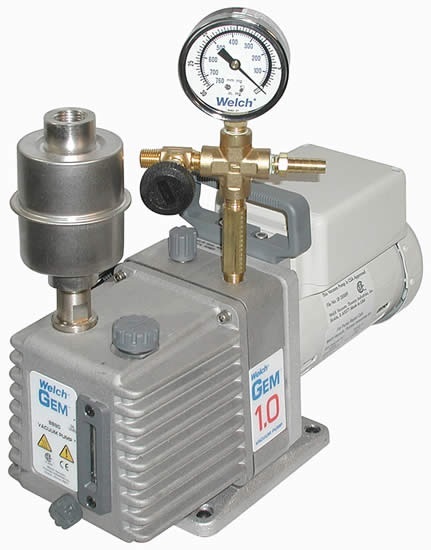 The Direct Drive High Vacuum Gem Model 8890 vacuum pump uses a two stage “rotating rotor within a rotor” or gerotor technology. 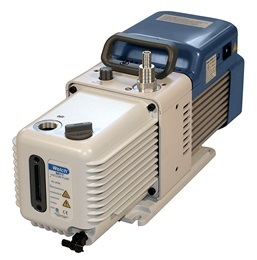 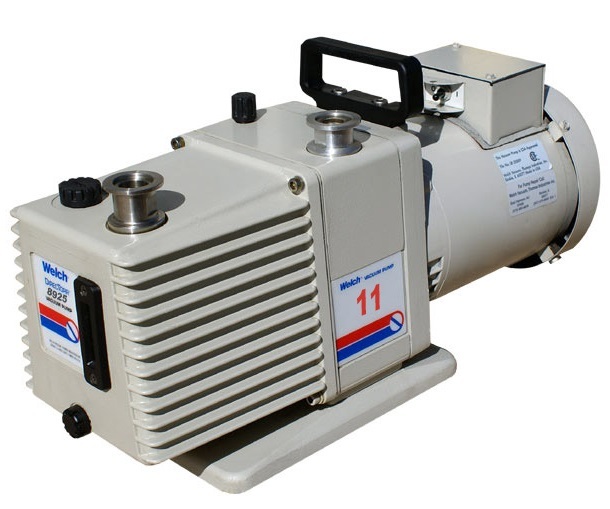 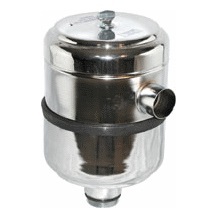 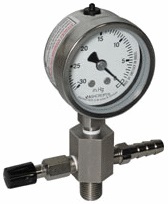 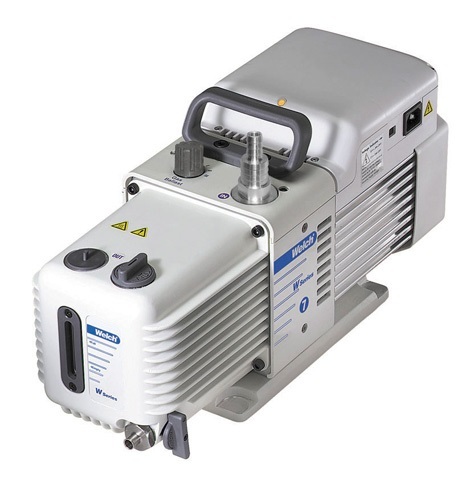 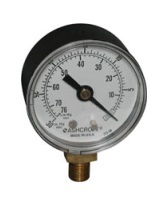 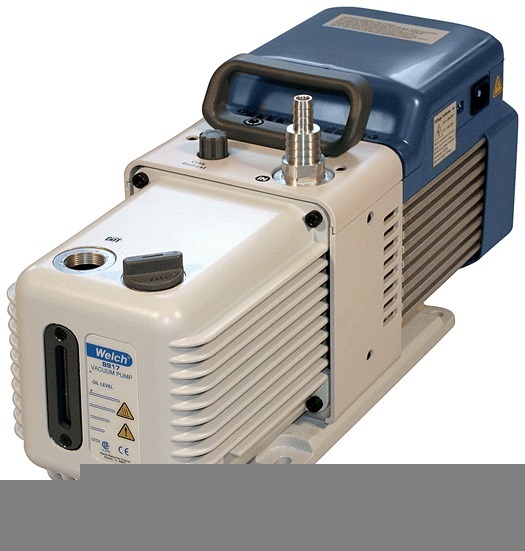 These compact, portable pumps are recommended for many laboratory applications, including centrifugal concentrators, vacuum ovens, freeze dryers and transfer lines. 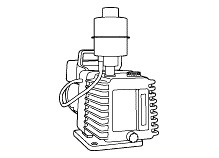 Built-in oil anti-suckback mechanism keeps the pump isolated from the rest of the vacuum system whenever the motor stops. 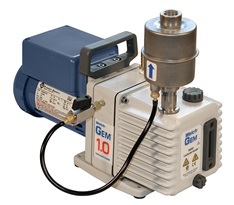 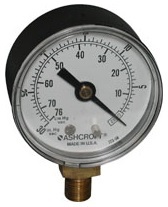 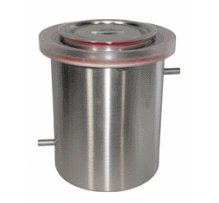 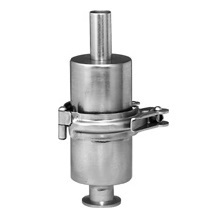 A gas ballast valve inhibits vapors from condensing in the pump chamber in the compact, medium and large models. 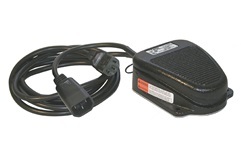 1430C Hands free momentary on/off pump operation with IEC connections, no adaptors or special connection needed, plug directly between the IEC power outlet and supplied line cord, 90 – 230V.